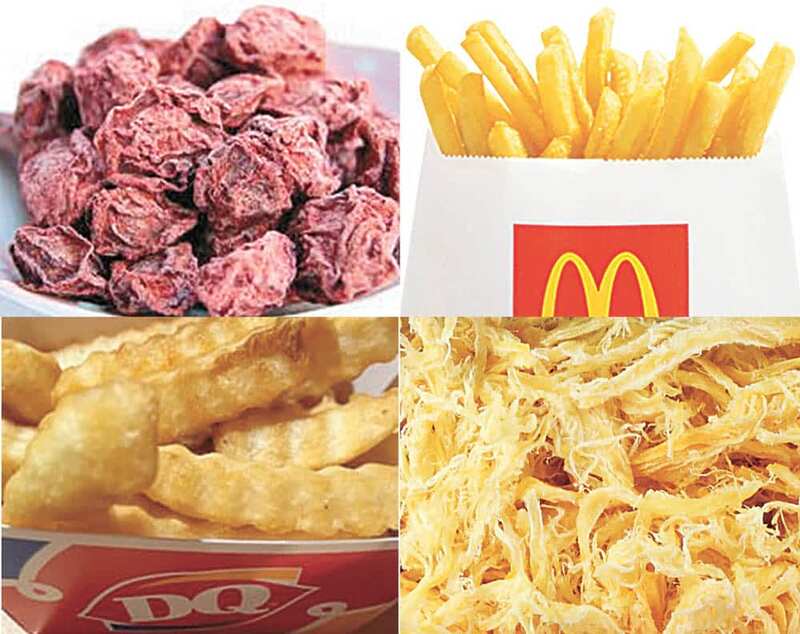 Elle Cochran’s favorites were li hing mui, cuttle fish, McDonald’s fries and Dairy Queen’s crinkly fries. I recently had a pleasure of interviewing the three leading mayoral candidates for the Maui County race: Elle Cochran, Don Guzman and Mike Victorino. Cochran and Guzman are currently on the Council while Victorino was term limited in 2016. Since I made the invite, you bet it was done so in one of our local restaurants. Most of the interviews that I have done in the past were usually done in their office or place of work. I suppose since my article is generally about food, I chose the setting. 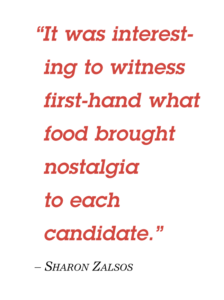 It was interesting to witness first-hand what food brought nostalgia to each candidate. The conversations over a meal was a great way to relax the interviewee, not to mention myself too! I’m the one writing this after all. And even though I am very familiar with all three candidates, I didn’t quite know what to expect. 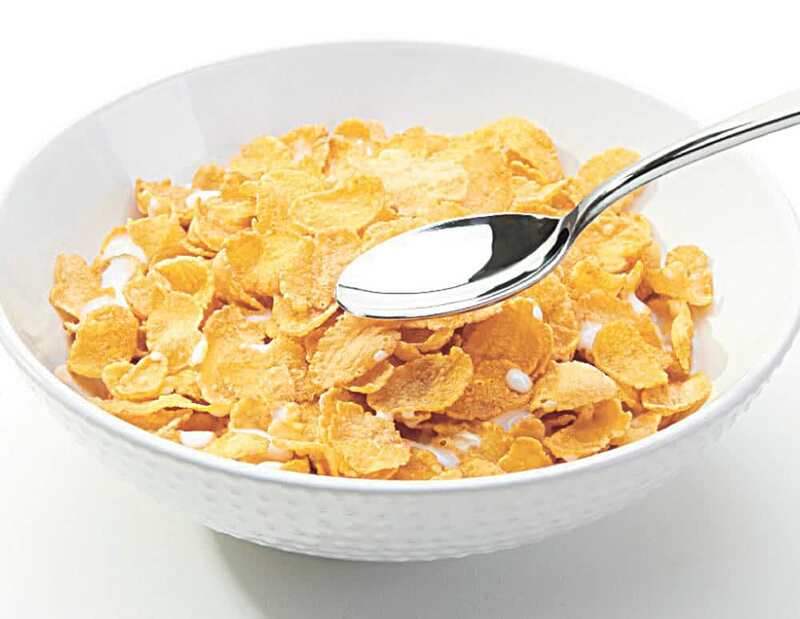 Don Guzman’s go-to summer favorite food was frosted flakes with milk. My first question to them was simple. “What were your absolute favorite treats in the summer time growing up?” Safe to say all three shared nostalgic moments right away. They each named simple favorite treats. Elle was born and raised in Lahaina. 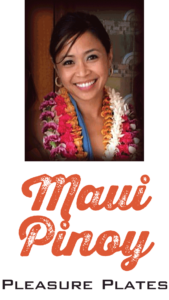 Growing up, she was your typical “local kolohe girl.” She played outdoors and ran around Front Street, Lahaina, or threw a fishing pole off the Seawall harbor with friends. She enjoyed the ocean whether surfing or fishing. Since her father passed when she was only three years old, her Mom was left to raise two small kids, Elle and her brother. Elle’s mom worked to keep their small restaurant on 764 Front Street alive. For all you Lahaina locals, do you remember Moki’s at 764 Front Street? The building is gone now but Elle’s mom was the cook and owner. They lived right above the restaurant which made it convenient for mom and kids. Pig’s feet was one of the dishes that Elle Cochran’s mom’s restaurant, Moki’s, used to serve in Lahaina. 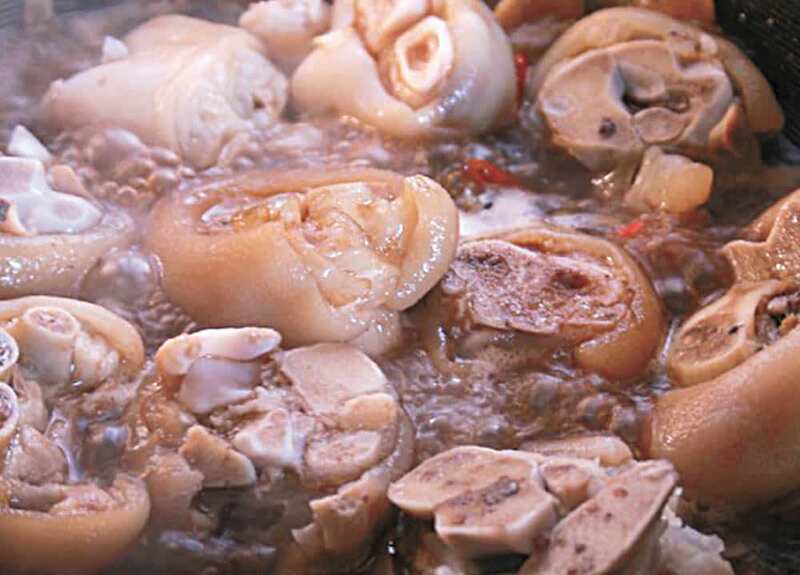 Moki’s served Hawaiian food that the locals frequented, along with tripe stew, chow mein, beef stew and yes, pig’s feet! What was the favorite go to food for this girl as a kid? Li hing mui, cuttle fish, sunset freeze, McDonald’s fries (yes you read right—go get your reading glasses), and Dairy Queen’s crinkly fries. Of course, Dairy Queen is no more in Lahaina but nonetheless left many nostalgic memories to Lahaina locals growing up. Elle chose to interview at Tante’s Island Cuisine on Ka‘ahumanu Avenue. I thought for sure she would order cheeseburger and fries but she ordered the fried bangus instead. I corrected her pronunciation of the word as most locals and yes, even fellow Filipinos would say “bang-gus.” There is no extra “g”. Imagine saying the word “bang” now simply add “oos” to that, or “us” if you’re Filipino. So it’s “bang-oos.” Oh, diba? Right? She was happily practicing how to say it correctly. 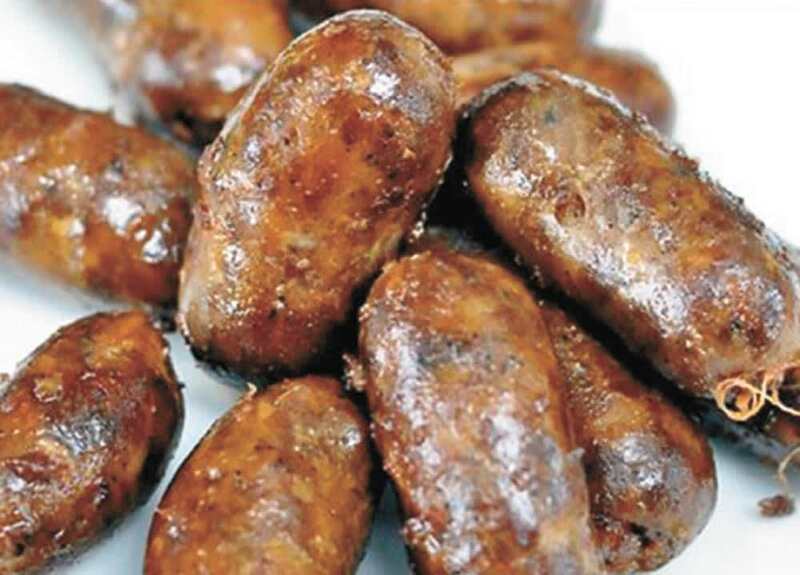 Don Guzman’s grandma used to make Ilokano-style longganisa from scratch when she used to stay with them. What about Don Guzman? What food brought fond memories to him? Well, Don was all smiles as soon as he walked into Aria’s restaurant in Vineyard, Wailuku. It wasn’t hard to get this candidate to relax, it came naturally it seems. As soon as he sat down, Don already began to talk story. He ordered a crab sandwich which came on two big sized focaccia sliced bread. His nostalgic memories were quick to take over as he shared about his upbringing and the food that was most familiar with. His mom is apparently the best when it comes to the monggo dish. Now, he was very specific when he made mention that his mom leaves the green shell when cooking. This is actually what I’m also accustomed to as opposed to the yellow version of monggo dish which is already peeled. Don was born in Sampaloc, Manila, Philippines. His mom’s roots are in Palawan, while his dad is from Ilocos. So how did this mayoral candidate make his way to Maui? His father entered the United States Air Force at the time the military was in need of physicians. They arrived in Honolulu and lived in Kalihi at the time when the requirements for U.S. certified doctors were waived. Don’s family moved around as typical of military family lifestyle and he remembers South Dakota very well. He spent part of his high school years there and spent time with the local Native American tribe. They arrived before the concept of casinos even came to place. The area was desolate. Don’s grandma stayed to live with them and he remembers the “Ilocano style longganisa that Lola used to hang outside the house.” She made her own from scratch. Did you know that Don’s dad also taught the locals there how to properly butcher a kalding? Growing up, Don enjoyed traditional Filipino cooking thanks to mom and lola. But when asked at the last minute what his favorite go to snack was growing up? “Frosted flakes with cold milk.” For this candidate, I would highly recommend a visit to Cupie’s on W. Kamehameha Ave! I recently enjoyed a soft served ice cream topped with crunchy cornflakes and a loaded drizzle of caramel on top. I thought it was odd to see a breakfast cereal as a topping. But don’t knock it, ’til you try it. It was delightful and crunchy. I would be curious to know what Don’s feedback is with this summer treat. The rest of the family can enjoy cheese burger and fries. The newly opened Cupies also serves local lunch plates and chow fun noodles. 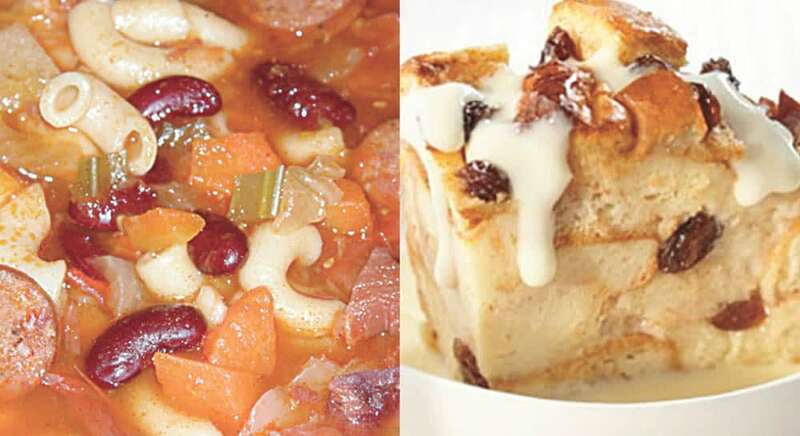 Mike Victorino’s go-to faves growing up was Portuguese bean soup and bread pudding sprinkled with cinnamon. Now what about Mike Victorino? Mike is a Philly cheesesteak sandwich kind of a guy. So, rightfully, I ordered the same. Did you know that Mike was born and raised in Hilo? I actually did. Mike attended St. Joseph School in Hilo, the same school that I attended when my family immigrated to Hawai‘i. The school was small with elementary to high school all under a thousand in numbers. Coming from the heart of Metro Manila, Hilo was a culture shock for someone like me. But for Mike, it was this very reason that he feels compelled to run for Mayor. Keeping the local values he grew up with is very near and dear to his heart. Growing up in a very humble life, Mike shared that his family very rarely got to dine out. Once in a while, his father would take the family out to enjoy a hamburger, which at that time was only about twenty-five cents each. I can’t even find anything for sale that’s under fifty cents these days. Not even a candy bar! He also remembers Café 100’s loco moco. Hilo is after all, the original home of this dish served in a bowl of rice topped with a hamburger patty, fried egg and doused with brown gravy on top. Now what was his favorite go to food growing up? Well…nothing beats his mom’s home-made Portuguese bean soup. And oh, the bread pudding with cinnamon on top is to die for. Can you imagine entering the house after school and smelling that aroma? Now can you imagine having to wait for dinner after smelling that aroma? 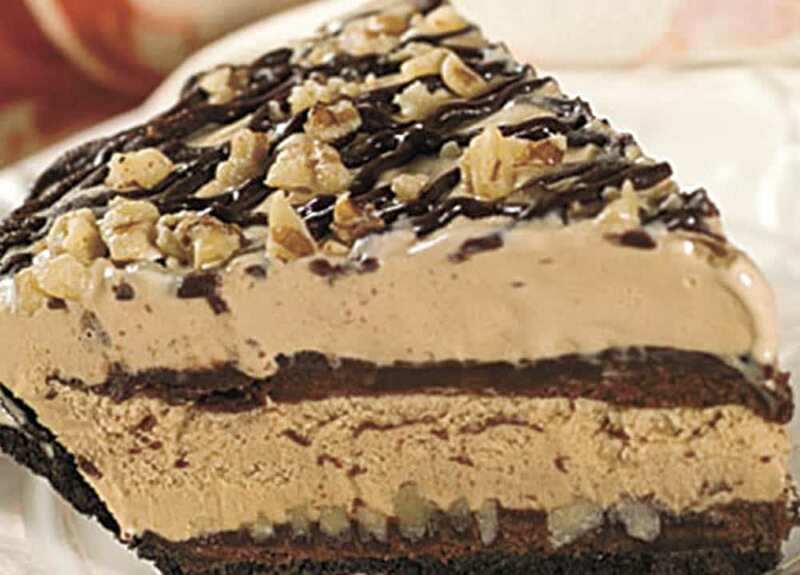 Mike Victorino recalled, his wife Joycelyn used to love the Mud Pie formerly served at the Chart House. Mike also worked in the Hilo McDonalds. He excelled there but was offered a position in Zales to open Maui. Well of course he jumped on the opportunity! And why not, that’s where he would meet, his now wife, Joycelyn. The story of how they met is exciting! But this is a food column so no room for juicy details. The most that I can reveal in this article is that his wife, Joycelyn, very much enjoyed the gigantic serving of mud pie from the former Chart House off Ka‘ahumanu Avenue in Kahului. Now I can actually remember that! Thank goodness we have Tante’s close by which also serves mud pie. When asked what his favorite Filipino dish is, he simply replied, “That depends on my wife, she loves Filipino dishes.” I can relate Mike, I too introduce different Filipino cuisines to my hubby, and he was born in Palawan, Philippines! Ah, the influence of a wife. It really wasn’t hard to have each candidate share about themselves and even their politics over a meal. I started by asking about their favorite food down to family and politics. They were much more relaxed, nostalgic, happy and open. Perhaps they should start conducting business at the Council over lunch. And whoever is voted as the new Mayor for 2019, I would suggest taking the entire Council to lunch for his or her opening day. No one is ever negative around food, the peace maker. Oh, come on, you can’t tell me you’re on a diet now. It’s the hottest part of summer season! Go ahead, have a scoop of ice cream and top it off with your favorite goodies. There’s chocolate syrup (thank you Hershey’s), caramel syrup, Oreo crumbs, M&M’s, Reese’s Pieces. When you bake brownies, you typically have brownie crust stuck on the corner of the pan. Don’t throw away. Keep it in your small plastic container and use later for your ice cream and crumble on top. My late father Brian G. Ross was the last manager of the Pā‘ia Mill, one of the last two mills of Hawaiian Commercial & Sugar Company. He was definitely the ultimate sugar man himself! Pop’s finale to every dinner at home was a bowl of ice cream topped with cut up fruits, drizzled with chocolate or caramel syrup and swirled whipped cream with…yes, a cherry on top. Now for the rest of us, who may not necessarily have the patience to create our own flare for a simple sweet, we have places in town for such a treat. Cupie’s located on Wākea Ave. has recently reopened under a new owner. Do you recall when Cupie’s was known for drive in style treats with hamburgers and fries, small kine plate lunches? Well, it’s back to that concept. Since it’s summer and the kids are all out of school and enjoying outside recreational activities, concept of burgers, hotdogs and fries is also not uncommon. Another Filipino must is Vidad’s at the Queen Ka‘ahumanu Center. Located on the second level at the food court, Vidad’s offers a wide variety of Filipino and local dishes. I was surprised to see cheeseburgers and fries. If your family is like mine, my daughter Taylor will order a cheeseburger and fries whereever we dine. If you are not bathing suit-ready and summer is half over, then best to trade those banana splits and soft ice cream treats for halo halo instead. Ask for more fruits and cut the sugar. Halo Halo is loaded with Pinoy favorite fruits and nata de coco, topped with shave ice, cream and yes, ice cream. But omit the ice cream topping to keep the carbohydrate count low. For office workers, go outside during your lunch break and enjoy some sun. Add cut up cucumber, citrus fruit, apples and mint to your ice-cold water. I have this cold water treat in my Hydroflask daily. Makes water breaks refreshing and enjoyable. If you are out and about I’m sure you have noticed the difference in temperature lately. A little hotter than usual so stay hydrated all day. Enjoy the summer and stay hydrated.